We had some fabulous rains leading up to Club Championships last weekend, with over 120ml falling in 18 hours. The course was totally saturated and we had to postpone the Club Championships. We have diarized them for the weekend of the 17th & 18th August, so keep those dates free! Apart from a fallen silver leaf bush in the carpark and the usual few strelizias – all seem to weather the storm well! Since then the course has drained really well, and it was great to see all the waterways flowing well with the excess water. New trees on the block! We have planted some wonderful trees around the Metzlers bunker on the dogs leg of no 16. They are the Natal Plum and Acacia Siberiana or Paperbark and hopefully they do well in this critical position. Hole 16 is Stroke 2 and these trees will protect the corner forcing players to play the shape of the hole. 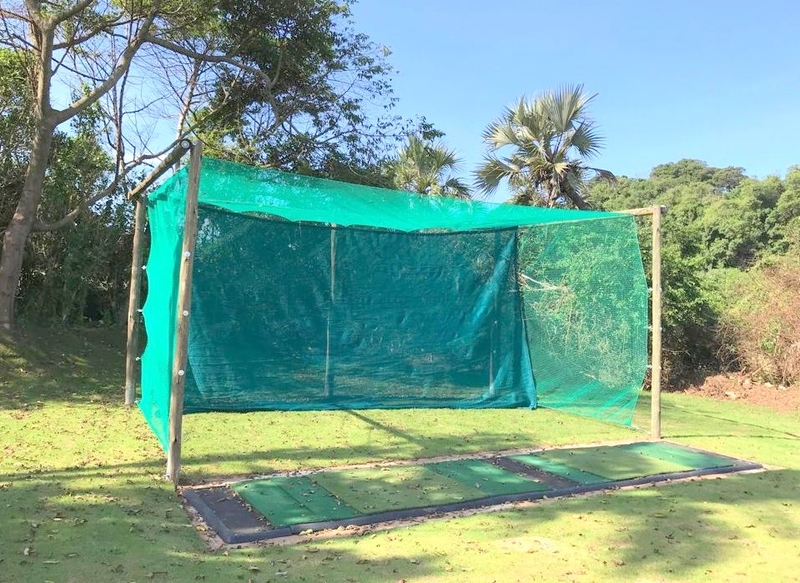 The new Practice net is completed! Thanks again to Mel Davies for the sponsorship. It’s a 2 bay area intended for a quick ‘hit a few balls’ warm up before play! Thanks again to Errol Amm for the mats and to the committee team for organizing the installation. 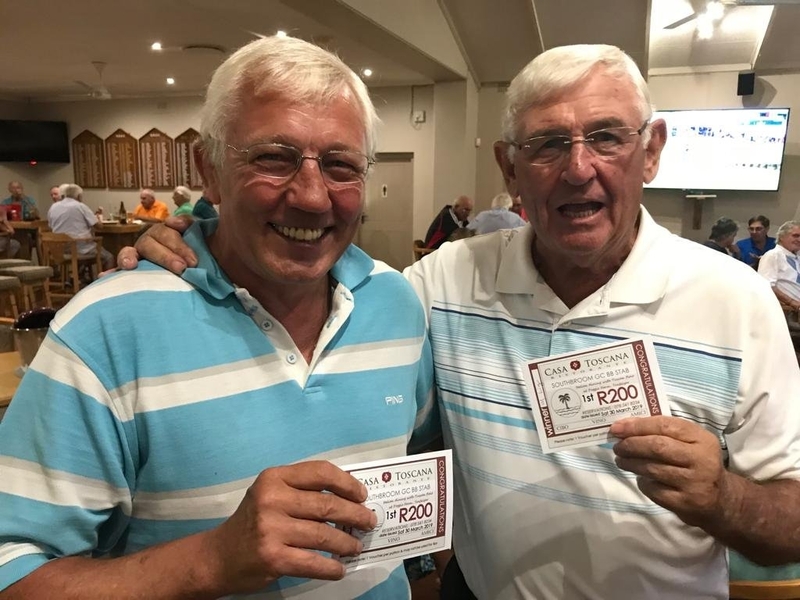 Well done to Mike and Gary Lig for winning the Casa Toscana Golf day with a fabulous 47 points and thank you once again to the Casa Toscana Restaurant for their ongoing support. The Ladies Casa Toscana day was won by Hannah Hierhold & Lesley Godley. This weekend is the popular SPCA day, come and support a great cause. The SPCA are providing snacks with prizegiving and you can be assured that every rand will be well spent on the Lower South Coast SPCA and their many valued services! Comp fee is R100 and then there are a few good raffles, etc. Next weekend it’s the Easter weekend & the tee sheets are filling. 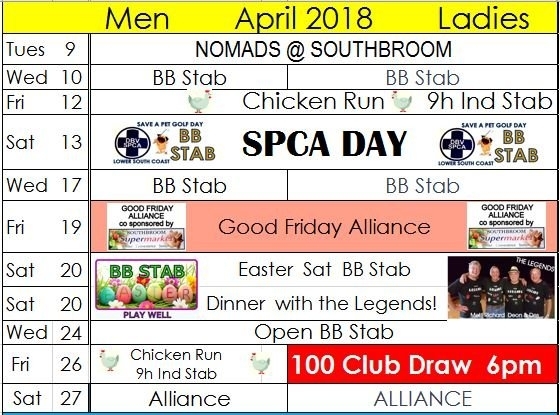 We have a Good Friday Alliance on the Friday 19th April, co-sponsored by Southbroom Supermarket, and then an Open Easter Saturday Alliance. 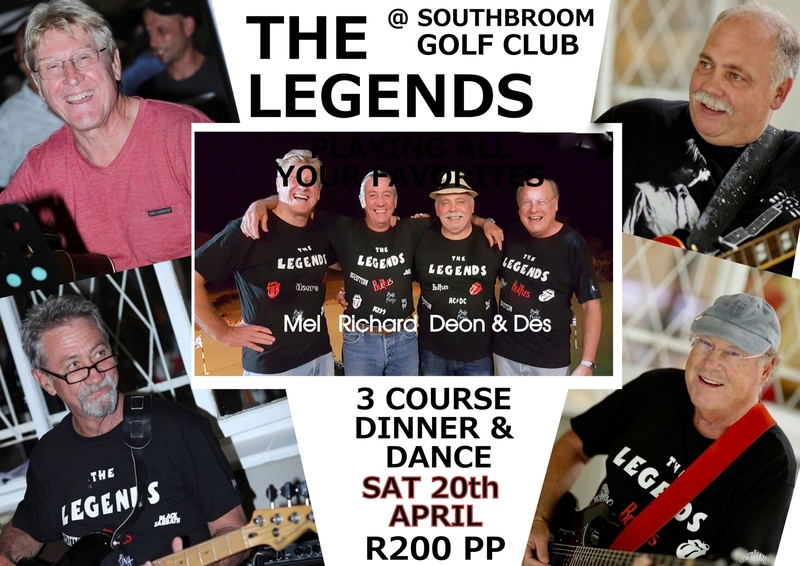 On Saturday Evening the Club is putting on a lovely dinner, enjoy some dancing & entertainment with the popular Legends Band! Only R200 per person which includes the 3 course meal! Book with the office: 039 316 6026 or e mail gavin@southbroomgolfclub.co.za. Please enter online by clicking here ! We extend our sincere condolences and sympathies to Pearl McGregor, the family and to the many friends of Neville McGregor at the sad news of his passing on Sunday 7th April at the age of 85, after a long & bravely fought illness. Neville was a past active member and then Leader of the Tuesday/ Thursday golfing group Dad’s Army for many years. He was fondly known as The God Father. 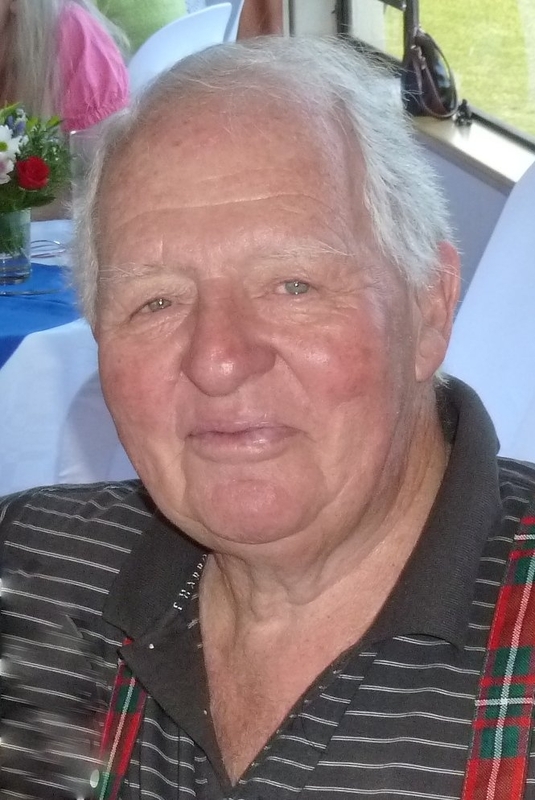 He loved his golf and the tradition and camraderie of his fellow Dad Army Golfers. There will be a celebration of Neville’s life in The Pink Room at Margate Retirement Village at 2pm on Thursday 18th April 2019. Please tell the guards at the entrance gate that you are attending the McGregor gathering at the Pink Room. Club Champs Postponed to 17 & 18 August 2019. Do you lack confidence controlling distance with your pitch shots? 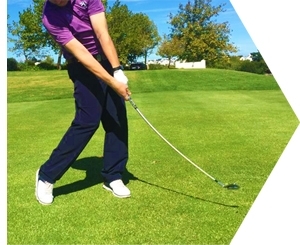 Many, even most, of our golfers have one swing length for all pitch shots. 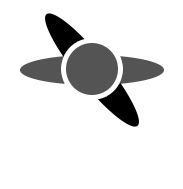 They control their distance by accelerating or decelerating into the ball. That’s a tough task and just adds to the challenge of the shot. It’s very difficult to be precise. 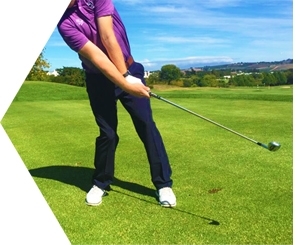 Control distance with the length of your back-swing and follow-through. 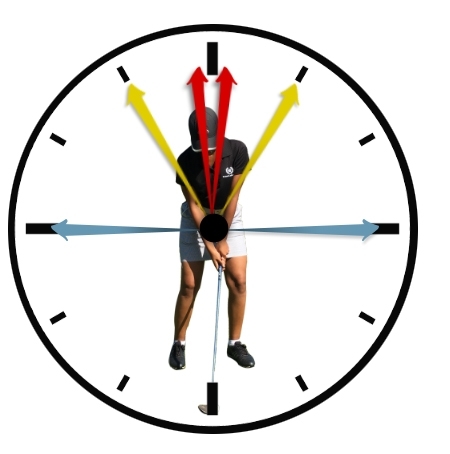 Work with three swing lengths using the clock face theory 9-3,11-1 and full swing. It will help you hit it closer more often through greater distance control. Now you should create a wedge chart. 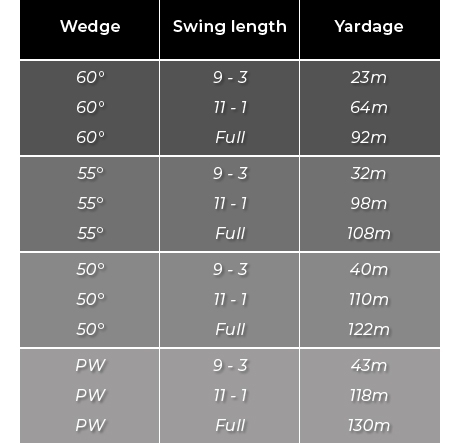 An accurate recording of the distance each wedge travels depending on the length of your swing. This will help you make better decisions on the course. This will help you hit your distance target more often. We see a lot of golfers missing out on the real sweet feeling of solid iron contact because they’re making either “fat” or “thin” contact. There are a couple of quite common reasons why some golfers struggle with poor (fat or thin) contact. One is they’re going in the wrong direction. Make that shoulder turn. On the backswing don’t allow the right arm to collapse. Avoid the inclination to pick the club up. Rotate your upper body, and set yourself up to make a good transition, from a good place at the top of your backswing.